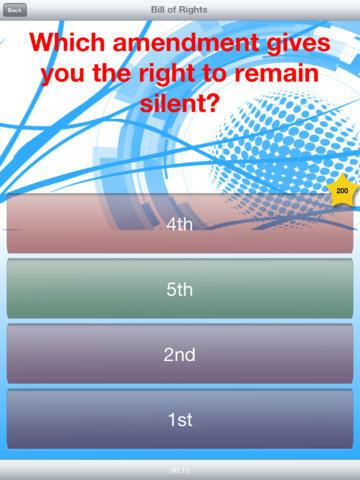 If you need help studying for that upcoming constitution test or just wanna brush up on your Amendments then this is the app for you. 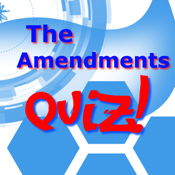 All 27 Amendments are featured in this app plus an exclusive Bill of Rights category. Instant fee back makes it super simple to master the Amendments and actually learn something. It's also pretty fun! Download this app today and look forward to future updates.